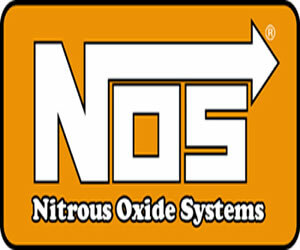 Need to refill your NOS bottle? Come down to AN Racing. We can refill your bottle while you wait.